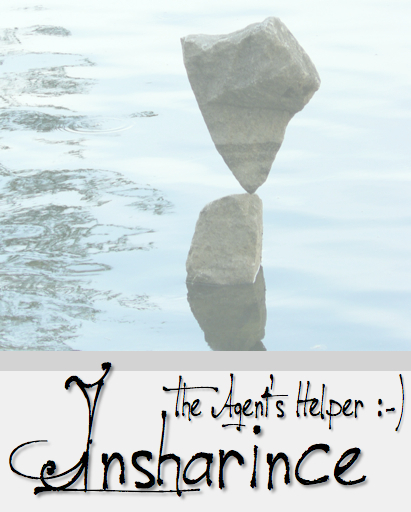 the insurance agent's helper...well...we would like to think it is much more than that! We are in the final testing phase. Thank you to all of those participating and for your invaluable feedback! Insharince is simple, intuitive and efficient. NO MONTHLY OR ANNUAL FEES! One purchase price! No complicated double entry. Your data is always yours...you don't have to pay to retrieve it or download it.